In addition to these components (which took one month to complete in one course), we also spent a month analyzing and comparing competitors’ brands and websites in order to make more informed design and website structure choices. 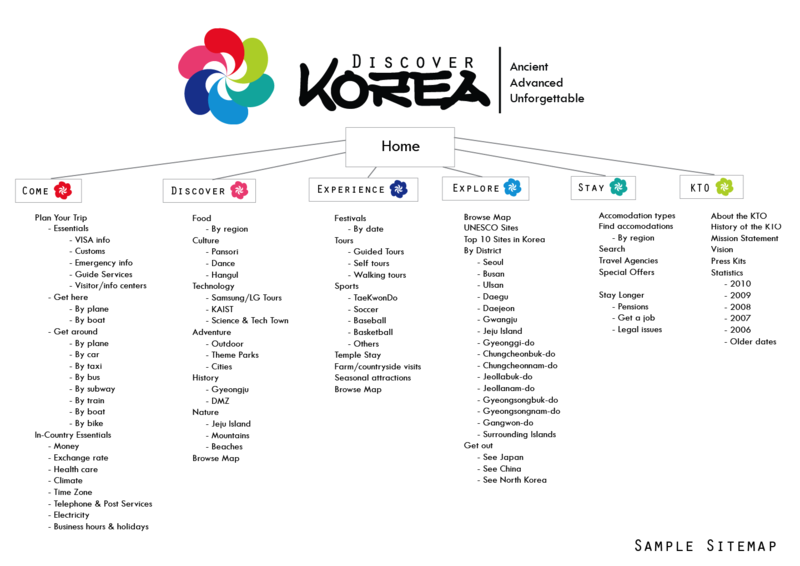 Click any of the images below to “zoom in” and read the entire Style Guide for the Discover Korea brand. Be sure to read the full blog article describing the design and including my design research here!